There is a dance you can learn, a flow you can slip into, a musical orchestration of synchronicity and magic that can become your life. This choreographed tapestry of living well, can be full of creativity, ease and grace. And…it is not always easy. Clarity is key, action a must, and through it all, the practice of surrender and letting go. There are steps to learn, moves to make, which will ultimately lead you back to remembering who you really are; a creative, excited, lit up passionate beam of light and contribution.  Whatever we do, we do it with grace, style, and a strong intention of creating magic and limitless possibilities. It’s all about community, collaboration, and cultivating each other’s confidence on the journey to get there. We give you the plan, the tools, the tribe and the guide to make sure that fear, self-doubt, and procrastination no longer gets in your way. Consider me your best confidant, your creative partner in crime, your clarity catalyst. This is as real as it’s going to get. More and more women are being called to awaken to their true purpose, to find and refine their divine plan. This is an eight-week course that provides a deep dive into answering the questions: Who am I? What is my contribution? How can I do what I love and make it a real in the world? It is a course for living in balance and grace, where miracles and magic become an everyday thing. By blending deep sharing, ancient eastern wisdom practices, modern practical tools and techniques, your new path will be clearly illuminated. Mind you…it’s not about learning anything new, you already know this, the question is…are you living it? 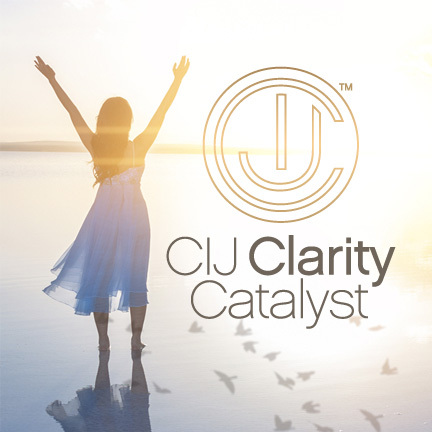 The CIJ Clarity Catalyst is based on a Stanford University Master’s degree class in transformation. It will provide you with a crystal-clear blueprint to tap into your creative flow and intuition so you can achieve the greatness that you know you are fully capable of. A course for women who are ready to make shift happen. You are a wise woman who knows who you are and what you ultimately want. You are vision driven and are ready to live your life like a poetic dance. The project(s) are clear, yet there is a gap between where you are and where you want to be. The fear of failure, self-doubt and the unending hours of procrastination have left you feeling guilty, frustrated and stuck. And…your intuition was still smart enough to guide you here. 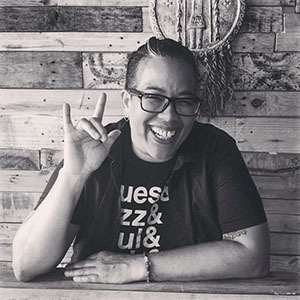 The Action Catalyst is a course that has you stop thinking and talking about your passion project or new entrepreneurial endeavor and holds you accountable to actually doing it. 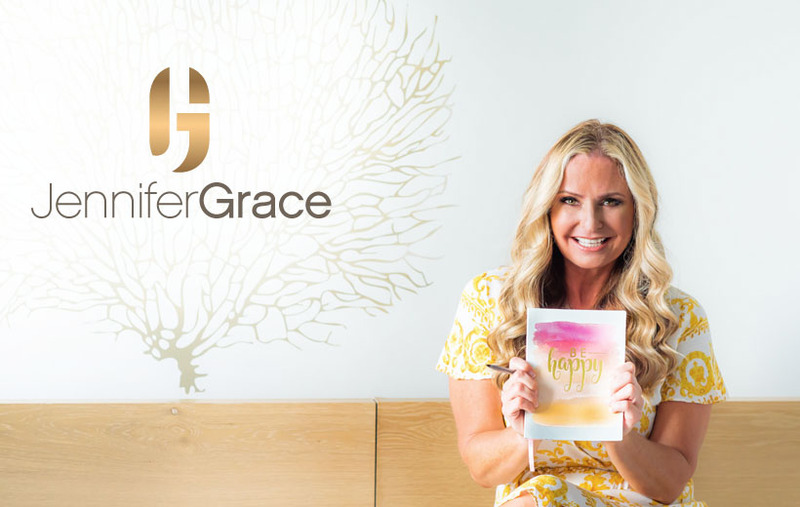 The special sauce of holding each other high, in declaring each week what you are committed to doing and doing it, coupled with smart strategies to outwit the self-sabotage that lives inside us all, and gentle acts of grace we sprinkle in along the way to make it a fluid and enjoyable process. At the end of the 8-week journey you will hold in your hand your dream actualized, and we will celebrate you, oh yes, girlfriend we will celebrate. 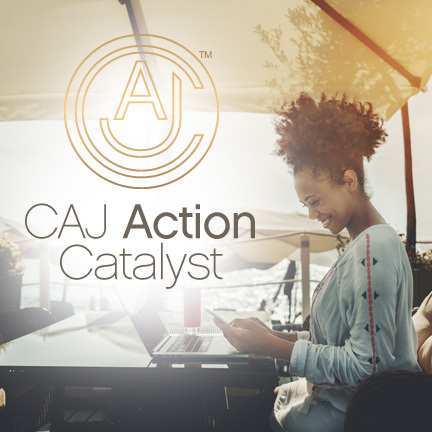 The CAJ Action Catalyst will give you a crystal-clear blueprint to tap into your creative FLOW and INNOVATION so you can achieve the GREATNESS that you KNOW you are fully capable of. CIJ Action Catalyst will soon be open for enrollment please leave us your name and email to be placed on the waitlist. A course for companies ready to infuse a work/life balance into their environment. You are a compassionate leader who wants only the best for the people who work for you. You know that stress and pressure can be part of the job, and you also know that it doesn’t have to be that way. 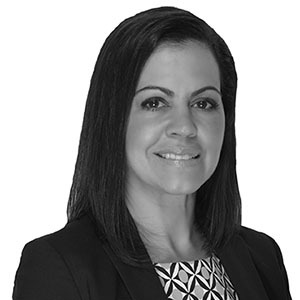 You are ready to transform your corporate culture with mindfulness and emotional intelligence because you know that training and developing your staff in this innovative way will ultimately create more progress, creativity, and well-being in your workplace. With a track record of very successful people taking this course, you can feel confident that this will shift the current paradigm for your people; that work has to be grueling and hard, to work can be fun, engaging, and a collaborative process, which will ultimately increase the bottom line for everyone involved. The CIJ Culture Catalyst is based on a Stanford University Master’s degree class in transformation. It will provide your staff with a crystal-clear blueprint to tap into their creative FLOW and INNOVATION so that they can achieve BALANCE and HAPPINESS both in life and at work. 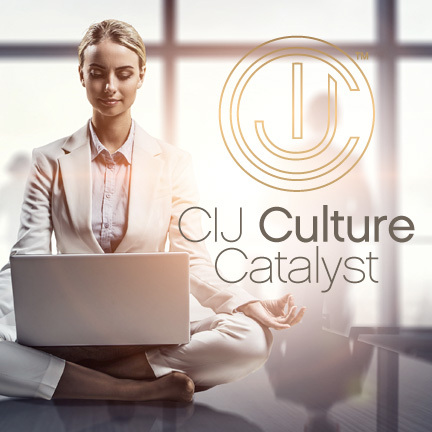 CIJ Culture Catalyst is available for your company. Please leave us your name and email and we will send you further information. Join our Tribe of 50,000 + Women who celebrate life, creativity, and community. 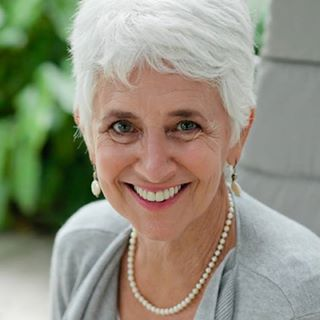 Enjoy monthly musings, receive special invitations, and free master classes to keep you feeling uplifted, inspired and connected. © 2018 Jennifer Grace. ALL RIGHTS RESERVED.